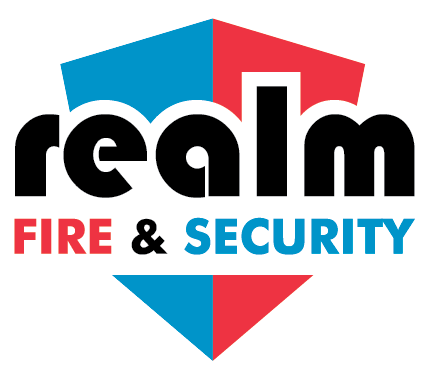 A frequent question we receive at Realm Fire & Security concerns emergency lighting requirements and the testing regimes which should be in place. Some customers are concerned they are not doing enough to ensure compliance whilst others wonder if they are going over and above what is required. To help provide a degree of clarification as regards to these issues we have decided to put together a short reference guide which summarises current guidance in this area. Regular servicing and periodic maintenance of emergency lighting is essential. The occupier/owner of a building must employ a competent person to supervise the servicing of the system. In most cases outside contractors are used to maintain the emergency lighting on their behalf. However, it has become apparent that in some cases contractors are still insisting on testing regimes that were a requirement of the previous BS5266 Part 1 – 1999 but which is no longer required under current guidelines. For example, 6 monthly tests are no longer required under BS5266 Part 8, 2004. This has led to many persons with duties under section 53 or 54 paying out unnecessarily for testing of their emergency lighting. The monthly tests can be carried out be a “competent person” employed by the company leaving only the annual periodic inspection/discharge test to be undertaken by a contractor. The frequency of the testing could also be agreed through risk assessment. 16. (1) Where necessary in order to ensure the safety of relevant persons in persons in respect of harm caused by fire the person with duties under section 53 or 54 must ensure that the relevant premises and any facilities equipment and devices provided in respect of the relevant premises under these Regulations or, subject to paragraph (5), under other enactment, including any enactment repealed or revoked by, under, or by virtue of the 2005 Act, are subject to a suitable of maintenance and are maintained in an efficient state, in efficient working order and in good repair. (2) Where the relevant premises, form part of a building, the person with duties, under section 53 or 54 may make arrangements with the occupier of any premises, forming part of the building for the purpose of ensuring that the requirements of paragraph (1) are met. (3) Paragraph (2) applies even if the other premises are not relevant premises. (4) Where the occupier of the other premises is not also the owner of those premises, the reference to the occupier in paragraph (2) is taken to be a reference to both the occupier and the owner. 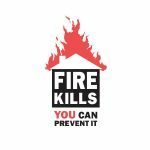 (5) Paragraph (1) only applies to facilities equipment and devices provided under other enactments where they are provided in connection with fire safety measures. Emergency lighting falls under this article as its function is to indicate clearly a means of escape, provide illumination along such routes to allow safe egress through routes and exits provided and to ensure fire alarm points, extinguishers etc. provided can be readily located. British Standard BS5266 is the official guidance document in regards to emergency lighting with Part 1, 2011 and Part 8, 2004 dealing with maintenance and servicing. 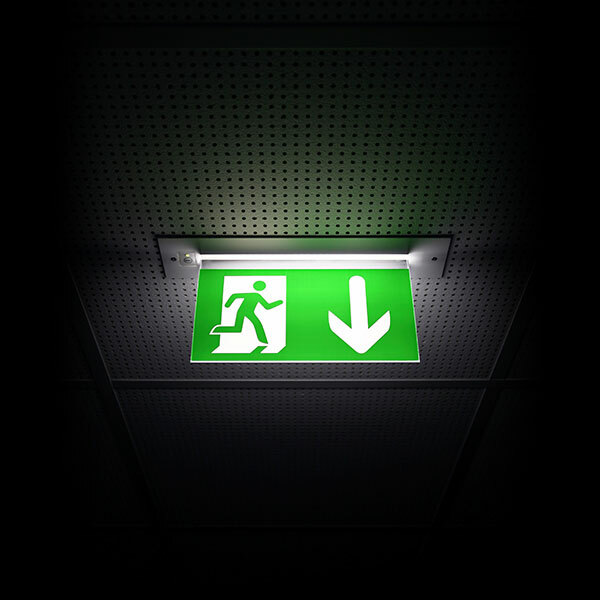 Below is a summary of the guidance regarding the testing of emergency lighting – BS5266 Part 8, 2004. 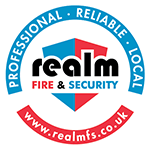 The British Standard is not a legal requirement in itself; however, it provides a benchmark from which the fire authorities and other enforcing authorities can work. In order to demonstrate compliance and ‘due diligence’ alternative testing arrangements can be put in place so long as they are equivalent to or better than those outlined under the British Standard concerned. The following locations are not part of the escape route but because of their risk they require protection by emergency lighting. Although only in exceptional circumstances will they be part of the escape route, they present a problem in that the public may be trapped in them in the event of an electrical supply failure. All toilets for the disabled and facilities exceeding 8m² floor area. To enable users to get off them safely. the normal pedestrian routes should be provided with non-maintained luminaries. These require battery supplied emergency lighting to assist any maintenance or operating personnel in the event of failure.